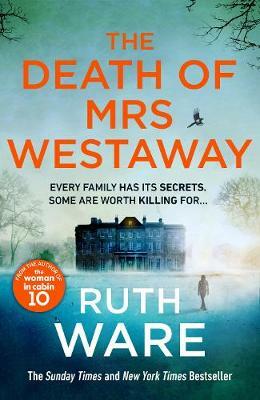 Join bestselling crime writer Ruth Ware for a discussion of her new novel The Death of Mrs Westaway hosted by literary tarot cabaret duo Litwitchure. 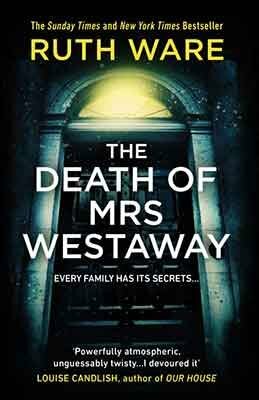 Expect the unexpected as Litwitchure’s Fiona Lensvelt and Jennifer Cownie interview Ruth about her latest thriller – in which a young woman struggles to eke out a living as a tarot reader on Brighton pier – by reading her tarot live on stage. Fiona Lensvelt and Jennifer Cownie are readers of books and dabblers in the occult. Together they run Litwitchure, London's first (and only) literary tarot cabaret and consultancy, with which they tour the UK, interviewing authors by reading their tarot. Tickets for this event are £4 including a glass of wine on arrival and booking fee. They are available online at the bottom of this page, by emailing events.brighton@waterstones.com, by calling 01273 206017 or by speaking to our ground floor booksellers.